The recent and sizable drop in World of Warcraft subscriber numbers has not gone unnoticed at Blizzard HQ. 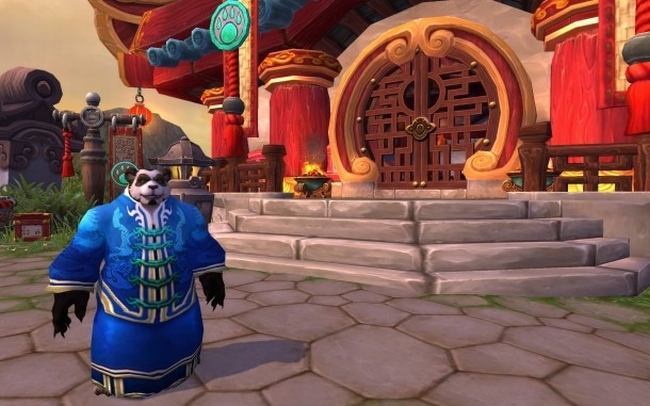 Though likely the result of a combination of factors, World of Warcraft producer John Lagrave isn’t shy about coming right out and talking about the one on everyone’s mind. “Of course people are trying Star Wars – our development team are trying Star Wars! I’m one of the few people who’s still playing it actually, but yeah we’ve seen a dip in subs. It certainly has to at least be attributable to The Old Republic, but it’s also attributable to people who want to wait and get Mists of Pandaria, so it’s not surprising,” he explained. Blizzard is looking into extending the current World of Warcraft free-to-play offering, but there are currently no plans for a complete switch.